Until a few days ago, I enjoyed reading but failed to understand some of the more sophisticated contributions to sport studies. Take Doug Booth, for example. 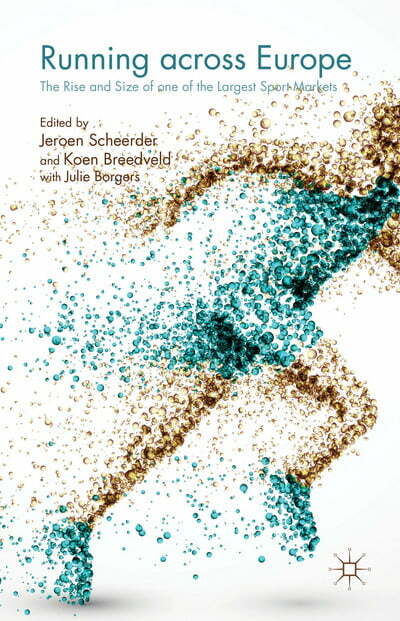 The Field: Truth and Fiction in Sport History is a rather brilliant textbook which I regularly find myself consulting. Repeatedly, however, the author formulates paradoxical or otherwise incomprehensible statements. If Booth intended what he wrote to be taken literally, historians should no longer bother to rectify even the most glaring factual errors. What’s left for us, then? Recycling silly little legends? “The first actual running competition in Finland took place in Laukaa in central Finland. The competition was a run on a frozen lake in Peurunkajärvi in the winter of 1878.” Two or three sentences later the paragraph comes to a perfectly academic conclusion: (Vettenniemi 2006). That’s right, the authors’ so-called authority is me, and the year 2006 refers to a monograph of mine, a monograph in which I imagined to have trashed the legend of the Laukaa race. According to contemporary press reports, dozens of races had been held all over Finland prior to 1878; not even the frozen surface was a novelty as the human athletes merely imitated equine athletes. A sincere, painstakingly researched attempt at debunking a myth had come to naught. Respected colleagues had read (well, at least perused) the book, after which they preferred to preserve the legend. Should we really cease challenging myths? It hardly serves any rational purpose to toil in the archives only to find out that the whole endeavor “reinforces the details of that which was meant to be discredited”. Let’s accept the inevitable, then, and try to understand “the very reasons why myths exist”, as Booth suggests. Could one reason be that even academics have not enough time at their disposal to read through boring monographs? Previous Post Thoughts on Narrative Analysis in Sport Studies Next Post Håp for klassisk langrenn?